Wholesale Auth Electric Company Keys. Cheap Kaba Ilco Key Blanks and Key Cutting Machines. 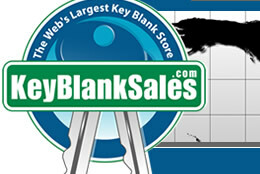 Home > Key Blanks > Shop by Manufacturer > Auth Electric Co.